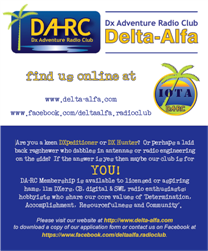 The DA-RC welcomes hobbyists from all walks of life; Full call, novice or aspiring Hams, Eleven Meter DXers, CB’ers, SWL enthusiasts or those who use radio comms in their day to day life (e.g. in military, emergency services, law enforcement, etc.). b) An Expression of Interest (EOI) via email with a completed Membership Application (See below). Potential members who share our core values which include Determination, Accomplishment, Resourcefulness and Collaboration, and satisfy any of the conditions below may qualify for membership. Please read our club’s RULES before you continue with your application. 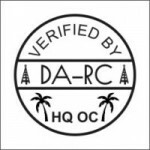 – Demonstrated high-level performance in leadership/management roles (DX Group, DX organisation, QSL Manager and other) within the Ham, 11m, Citizens Band or SWL community. – Non-fee paying membership as a supporter of the club, its members and/or its various projects. * Note: Honorary members are typically sponsors of the Club and include retail outlet owners, graphic design and web company managers, DX organisation principals, etc. 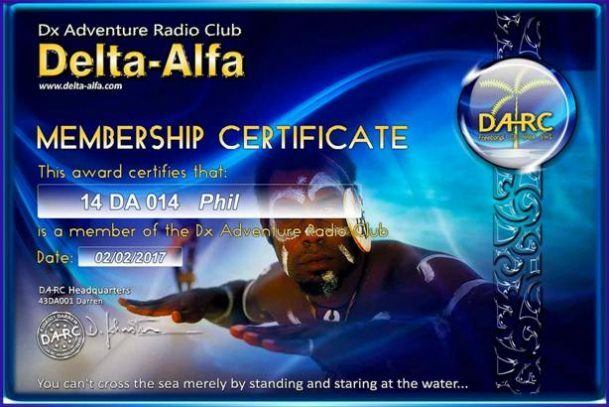 They are recognized on CB frequencies by their 4 number Delta-Alfa QRZ.